1. Roast hazelnuts at 350 degrees for about 15min. Let them cool a bit then shake them in a mixing bowl covered with another mixing bowl. This should release the outer layer. Repeat shake if needed. 2. Put skinless hazelnuts in food processor (I used my ninja) and mix for 3-5min until oils release and smooth shiny texture is achieved. 3. Add all other ingredients and blend. 4. Store at room yep or in fridge, in an airtight mason jar for 30days. 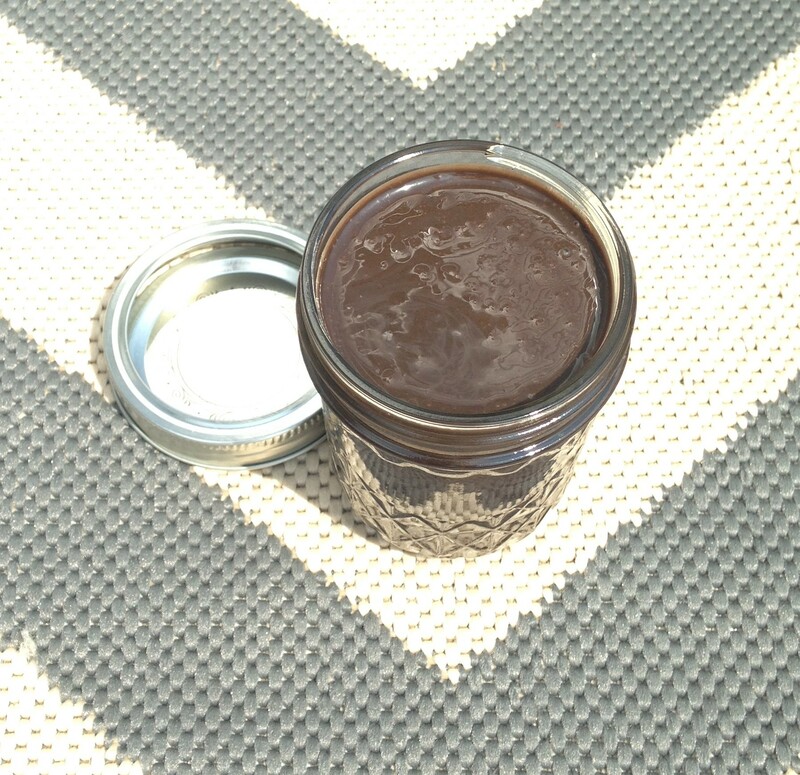 *Sometimes I use coconut oil when I don’t have hazelnut oil on hand- it turns out great! I also like to use dark chocolate coco powder from time to time because I prefer the richer taste.